The Forum is mainly for communication managers, press executives and other communications professionals from SNS members, but also to other SNS members who are interested in communication issues. Within the network you have the opportunity to have informal discussions with both current media researchers as well as representatives from the public and private sectors. 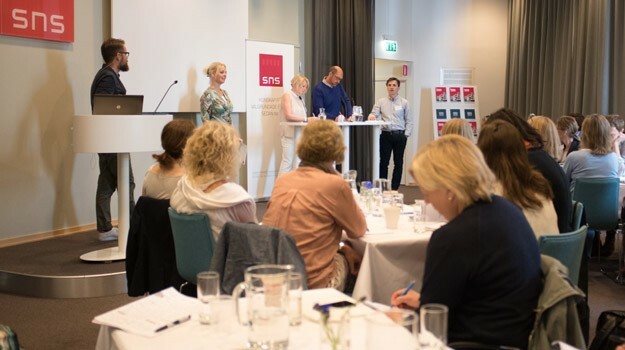 For questions regarding the Forum, please contact project manager Sarah Schuster, sarah.schuster@sns.se.